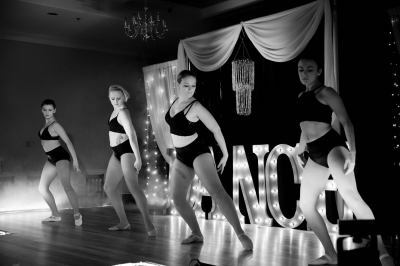 Lucy Hazelwood wanted to create an environment for Canadian dancers to train, perform and make connections within the entertainment industry. And so, she created LUKI Dance Productions The young founder, originally from England, Lucy has has studied to the highest levels of Dance & Performing Arts. She obtained numerous scholarships for internationally acclaimed dance institutions including The Laben Centre, Paul McCartney’s Liverpool Institute of Performing Arts, as well as Birds College, where she would go on to receive her BA (HONS) Degree in Dance & Performing Arts London, England. 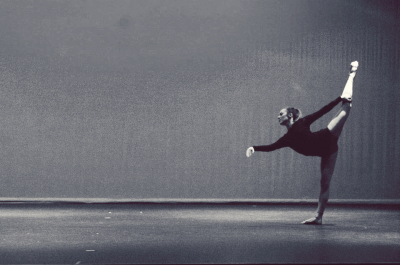 Lucy Hazelwood has had many guest choreographers choosing to work with her in a variety of performances. Such guest choreographers include: Michael Thompson, Phyllidia Crowley-Smith, Paul Kasey, Emma Rogers, Gavin Lee and Simon Adkins, all of which are host to brilliant accolades. Post-graduation from Bird College with a 2:1 in Dance and Theatre Performance, a degree which was validated by Greenwich University, Lucy Hazelwood went on to perform on television in the Top of the Pops Christmas Special (2004). She was then successful in her audition for the Jean Ann Ryan Production Company of Florida and while with the company, Lucy performed at the South Florida Carbonell Awards. 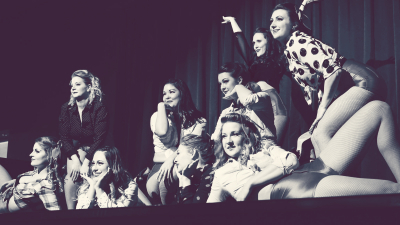 LUKI Dance Productions was created in 2011 with the view to creating a working professional company in the Okanagan. 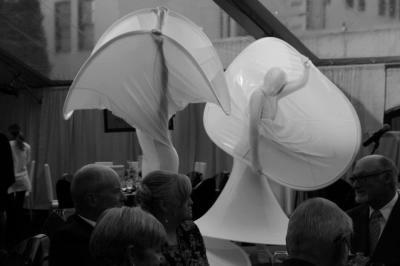 Lucy strives to create performance opportunities, whilst providing ongoing professional training. 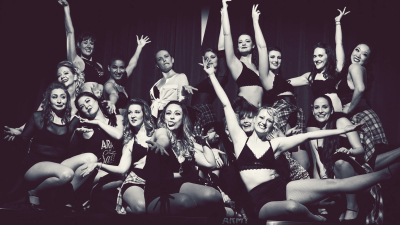 LUKI Dance Productions is not just about one person, it’s about bringing together a community. Char Eliza, is the Assistant Director, and in charge of the On Pointe Dance Company. As part of the LUKI team she has been able to help create a stepping stone from studio to professional. A place where like minded individuals could inspire and challenge each other under the guidance of some of the dance industries lead professionals. 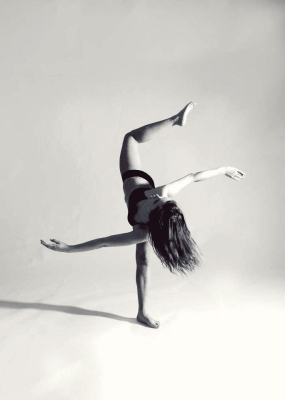 Char is originally from Charlottesville, VA where she started dancing at 3 years old. After moving to England, she was accepted with a full scholarship to Stella Mann College of Performing Arts, London and gained a Bachelor of Arts degree in Dance Education and Musical Theatre. She holds Classical Ballet Teaching Certificates with the Royal Academy of Dancing and the International Dance Teachers Association and is an Associate member of the Tap Faculty with the Imperial Society of Teachers of Dancing. Char spent two years living and dancing in New York City with Undertoe Dance Project, a fusion jazz and tap dance company. Char was also a founding member of the GroundWorks Tap Company in Nanaimo and in 2001, appeared in a commercial for the CBBC (Children’s British Broadcasting Channel) and has danced in ‘Sunday Night Live’ at Her Majesty’s Theatre in London’s West End. While at college, Charlotte was in 42nd Street where she was cast as Lorraine Fleming and learned the original Broadway choreography by Gower Champion. 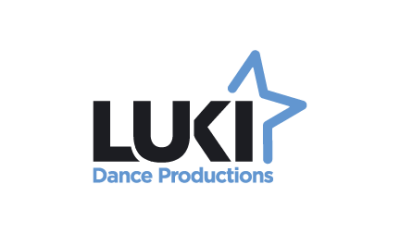 Now based in Kelowna, Char is so excited to be teaching and dancing at LUKI Dance Productions! Winston Joined our team in 2011 and we are so happy to have him! Winston has been dancing since his high school years in Toronto. Self taught and self trained, he devoted most of his time studying different styles and techniques of Hip Hop. Winston moved to Kelowna BC after graduation and has since then excelled specifically at Popping. While attending the University of British Columbia Okanagan, he started dancing as a street artist under Festival Kelowna's busking program. He has since then been hired repeatedly to perform for various Park's Alive concerts and holiday events by the City of Kelowna. He was offered teaching positions by local dance studios whilst busking! He is so excited to be teaching Hip Hop Styles for LUKI Dance Productions! We are super excited to welcome Lisa Dunkin to the Faculty for 2018, she is bringing us a brand new Hoop Class where no experience is necessary! 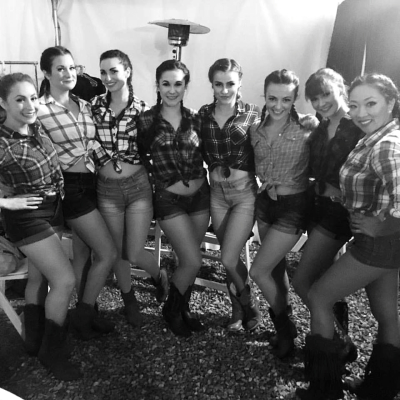 Lisa has been teaching dance as well as performing professionally around British Columbia and Alberta since 2015. Specializing in Hula Hoop dance, she also practiced with multi-hoops, mini hula hoops, LED, silk fans, and fire performances. Lisa is so happy to bring her experience and skills to LUKI Dance Productions, and is looking forward to making you into a hoop master!